Philips Healthcare will travel to RSNA 2018 in Chicago with IntelliSpace Discovery 3.0, a new software platform designed to facilitate the development and deployment of radiology artificial intelligence (AI) algorithms for clinical and translational research. The release adds a range of new AI capabilities to the IntelliSpace Discovery platform, which has previously been used to develop radiology applications for image rendering, segmentation, and quantification tasks. It's currently used, for example, by more than 50 hospitals and academic institutions worldwide to clinically validate and deploy these advanced visualization (AV) applications into the radiologist workflow on the firm's IntelliSpace Portal, Philips said. Version 3.0 of IntelliSpace Discovery brings new AI-oriented applications and tools designed for radiologists to aggregate, normalize, and anonymize data that can be visualized and annotated for training and validating deep-learning algorithms. With the platform, the radiologists can then utilize these algorithms as plug-in apps in the research workflow for the analysis of new datasets and to help facilitate clinical research in radiology, oncology, neurology, and cardiology, according to the vendor. 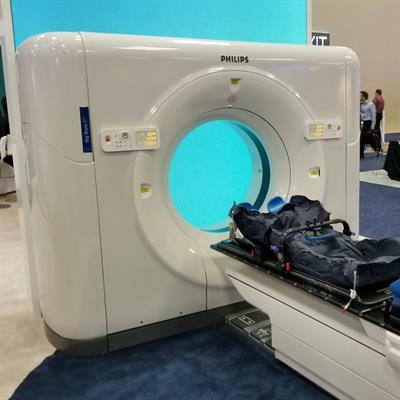 IntelliSpace Discovery 3.0 supports integration with existing clinical infrastructure, enabling easy access to vendor-agnostic and multimodality datasets, according to Philips. In addition, its AV tools allow image data to be prepared and processed for AI training, the company said. Used to upload and process data, the platform's vendor-neutral research archive can accommodate both structured and unstructured data. For machine-learning research, batch processing can be performed in a scalable computing environment to support iterative development and validation, according to the company. 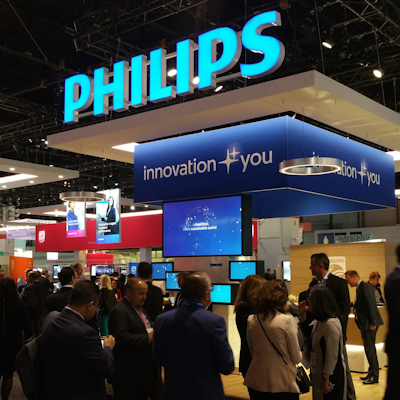 The platform's existing AI capabilities include multiparametric enablement, segmentation and annotation, tumor quantification and stratification, and deep-learning networks and classification, Philips said. Customers will also have direct access to Philips' research and development group for services ranging from consultancy to development. "It's really an end-to-end solution and environment for people to develop their own artificial intelligence solutions," said Yair Briman, business leader of healthcare informatics at Philips. Philips Healthcare said it has integrated its PerformanceBridge analytics package into its IntelliSpace Enterprise Edition software.